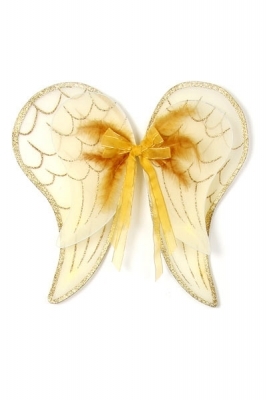 Open your butterfly wings! 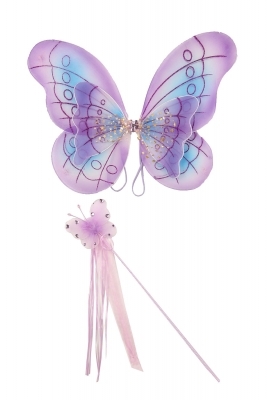 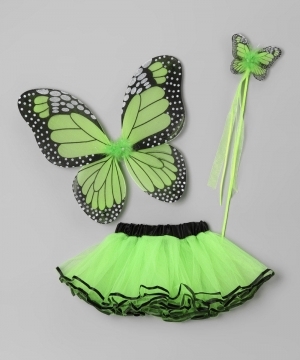 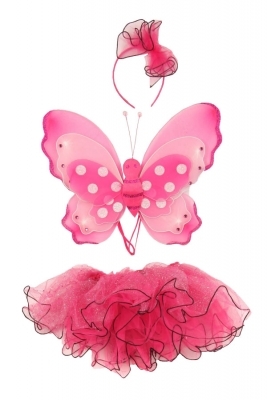 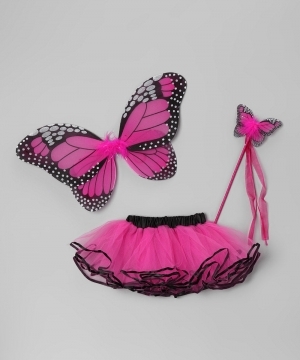 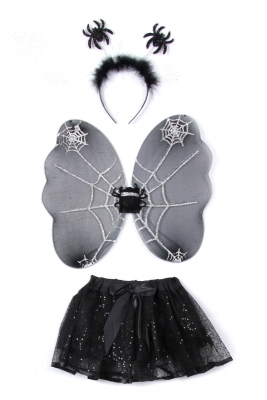 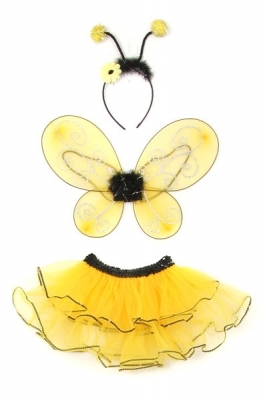 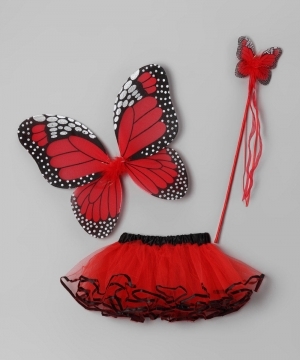 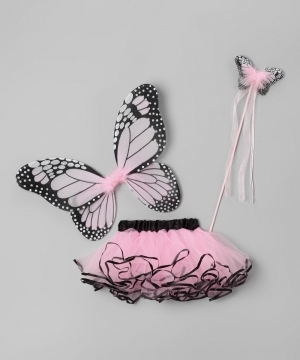 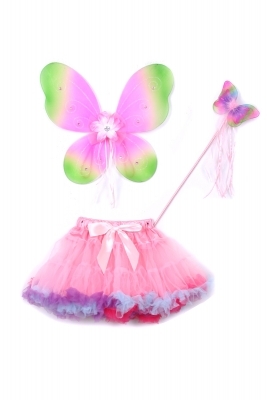 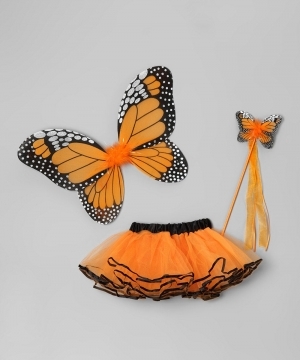 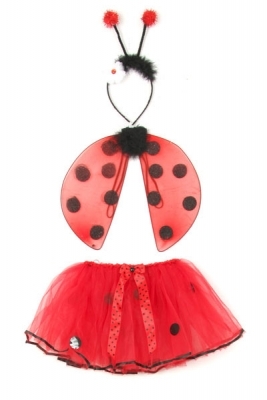 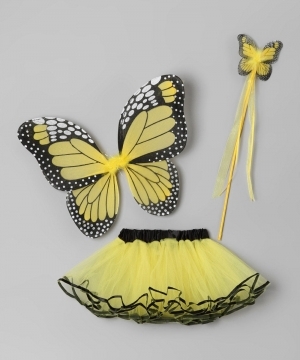 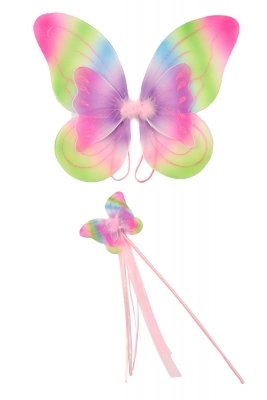 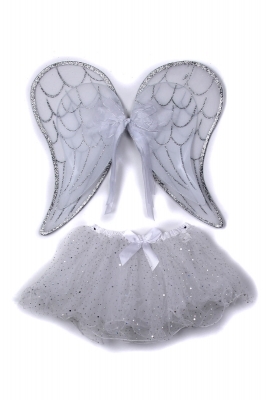 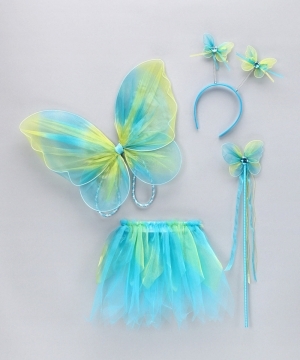 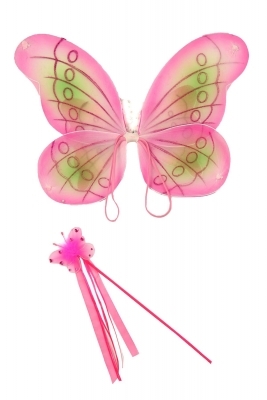 Perfect for your little butterfly princess, our rainbow butterfly wings are a great costume piece for plays, recitals, dress up, parties, or just for hanging around the house. 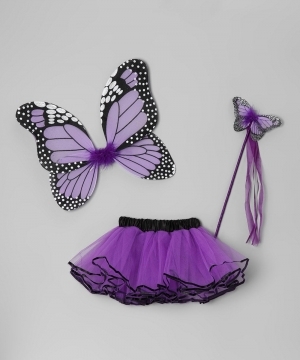 Outfitted with elastic shoulder straps for a comfortable fit, our butterfly wings are sure to please. 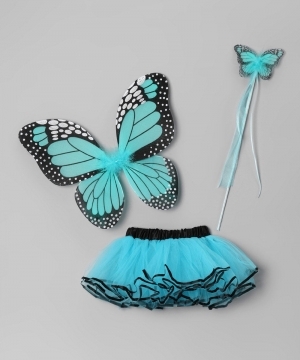 One size fits most children and older kids. 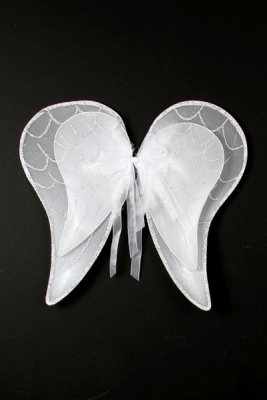 Sold as FINAL SALE.